The major challenge facing website owners is how to increase their website traffic by driving new visitors to their site and converting these visitors to potential customers. The era of building it, they will come is long gone. Today, people find websites by using major search engines like Google, Bing or Yahoo. On a monthly basis, over 10 billion searches are performed on Google alone. The web space is now all about competition and who get noticed first. In order to drive traffic to your website, you got to be found on these search engines and on social media like Facebook, Google+ etc. These medium are a huge source of potential clients. In addition, you can carry out these simple 7 tips to increase visitors to your website. This is very important. Your website must be easy to use and visitors should not get lost on your website. If your visitor can’t find their way around your website, they will leave and guess where they will go, your competitor’s website. 80% of people use Google to find what they looking for as it is by far the most popular search engine. With over 300million searches perform on a daily basis, you can harness the power of search engine by running a Pay per Click campaign. Social feeds are a vast field of potential clients. With over 1billion people on facebook alone, it is a gold mine that should be tapped into. So create a page for your business or brand. Use your signature in all your correspondence. Your signature should include your website name, email address and contact mobile numbers. Identify a forum where your expertise is needed and contribute regularly to it. 6. Search Engine Optimization . Get a professional to implement SEO on your website. 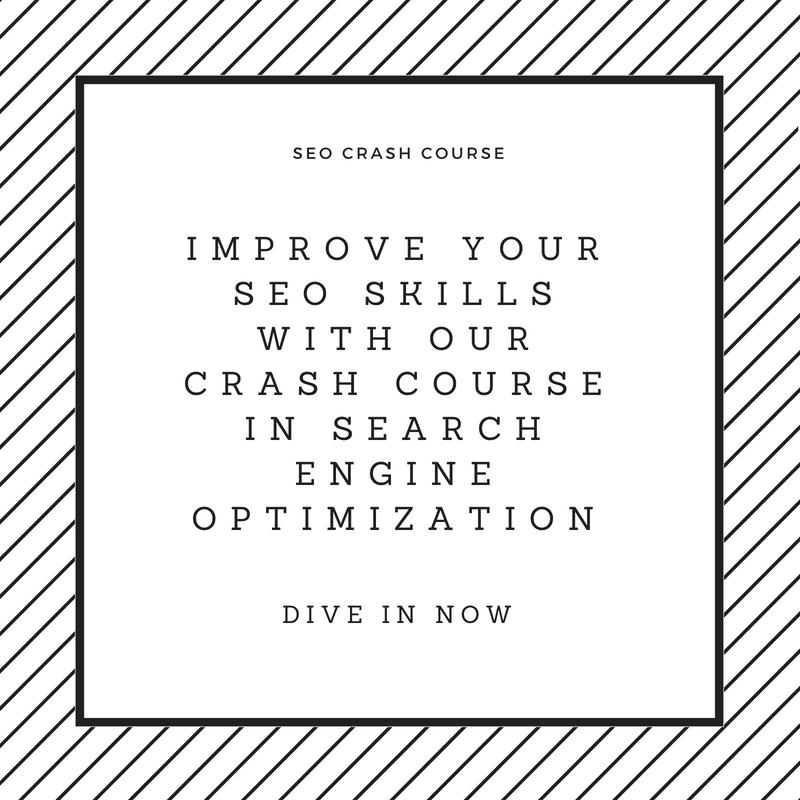 SEO, especially organic SEO can be implemented by yourself if you have the technical expertise or you could use our service as the leading SEO Company in Nigeria. Getting to N0 1 spot on Google alone can increase your web traffic by as much as 340%. SO SEO is not to be ignored if you serious about building traffic. Submit your website to online directories. There are free and paid directories. So you can choose the one you want and submit your website to them. Examples of web directories but not limited to are YAHOO or DMOZ. Getting your share of the web traffic will increase if you follow these simple tips. Best of all, they are free or will cost you a little if you decided to go the way of paid advert. Contact us for free consultation on how to improve your website growth using our SEO services. Adegboye Adeniyi is the head of Search Marketing for VTNS Solutions. He creates and implements campaigns for clients,endlessly discovering new prospects and strategies for growing their business online. Outside of the Internet realm, his other passions include reading and playing chess.